Happy Monday! I'm back again with more water decals from Lady Queen. 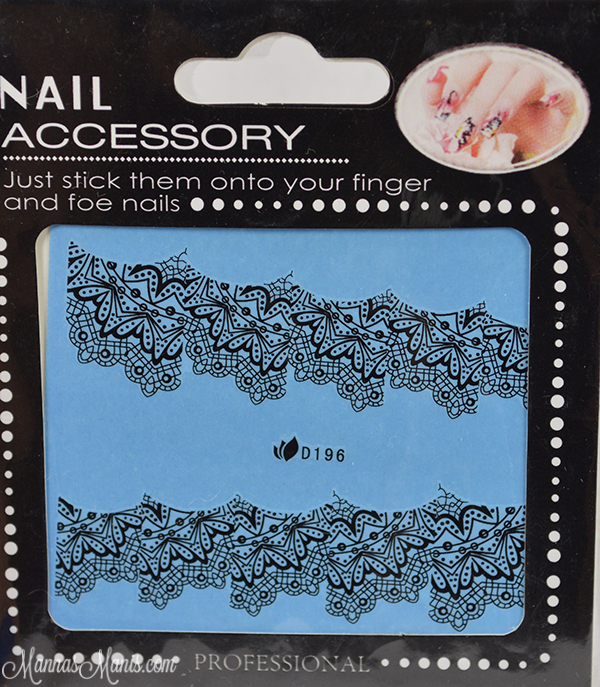 This time, I used lace decals to create a beautiful, classic look. Check it out! 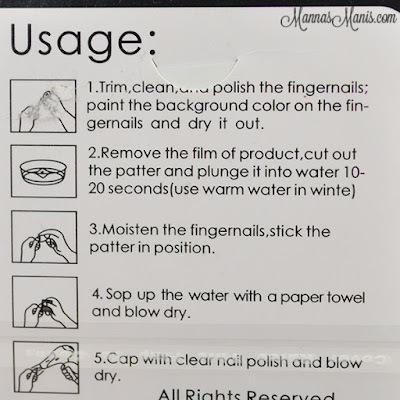 I skip the blow dryer step because it's just not needed. I started with a base of Top Shelf Lacquer Pink Cosmopolitan. 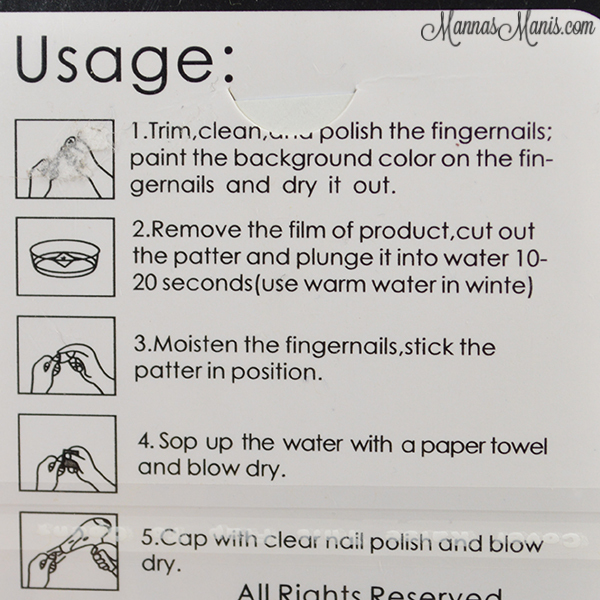 These decals were too big for my nails (surprise) so after I applied them, I took a brush dipped in acetone to remove the excess around my nails. The end result is quite beautiful! Doesn't it look like I stamped?! 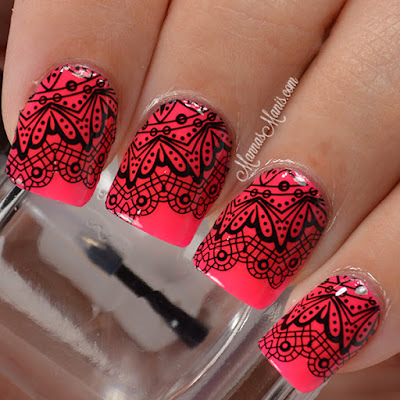 All the beauty of stamping, without the mess. I was very pleased with these decals! Be sure to use my code AULC15 to get 15% off your order on Lady Queen!